Get the phone charger you want at mobileiGo.com. Our cell phone wall chargers come in a variety of shapes and colors for every taste including yours. Find 3-in-1 charger/cables, Lightning cables and more. We have something for most everybody. 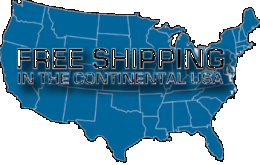 And we ship worldwide at affordable prices with guaranteed satisfaction. Start shopping here today.